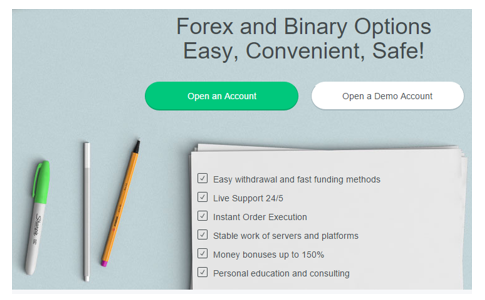 FOREX TRADING GUIDE: NORDFX BROKER REVIEW: IS IT A SCAM BROKER ? NORDFX BROKER REVIEW: IS IT A SCAM BROKER ? 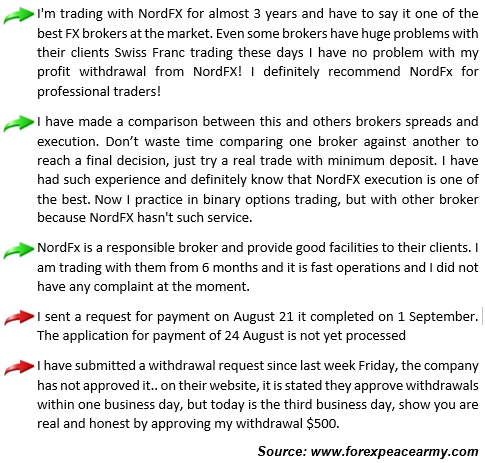 NordFx is a forex broker that was established in 2008, and serving smoothly in the forex industry. It is regulated by the Mauritius Financial Services Commission. In online forex related forums and communities NordFx till maintaining good reputation. Following are some of the comments made by the traders on internet about NordFx. NordFx is an award wining forex broker.The major awards won by NordFx are IAIR Awards Best Broker / Forex Trading India 2015, Forex Awards Ratings Best Micro Forex Broker 2014, Forex Awards Ratings Best Forex Broker, Russia 2014, Academy Masterforex-V World Best Forex Dealing Service 2014, Academy Masterforex-V World Best Micro Forex Broker 2014, Academy Masterforex-V World Best Broker with Trading Signals Services 2014, China Forex Expo Awards Best Micro Forex Broker 2014, MENA 12th Forex Show Best Forex Arabic Platform 2013, Academy Masterforex-V World Best Forex Dealing Service 2013, Academy Masterforex-V World Best Micro Forex Broker 2013, Academy Masterforex-V World Best Bonus Program 2013, CFI.co Magazine Best FX Broker in Asia 2013, IAFT Awards Best Broker for Trading with Advisors 2012, Academy Masterforex-V World Best Micro Forex Broker 2012, Academy Masterforex-V World Best Forex Dealing Service 2012, Academy Masterforex-V World Best Forex Dealing Service 2011, 7th Guangzhou International Investment & Finance Expo Best Forex Broker Trading China 2011, China's Financial Annual Champion Awards HeXun Best Forex Dealing Service 2010. It offers highest leverage of 1:1000. It has multiple types account e.g. 1:1000 Accounts (Minimum Deposit of $5), Micro Accounts (Minimum Deposit of $5), Standard Accounts (Minimum Deposit of $50), Premium Accounts (Minimum Deposit of $50,000), Standard MT5 Accounts (Minimum Deposit of $50), MT-ECN Accounts (Minimum Deposit of $1000). It has 24/5 customer service department. It has multiple trading platforms e.g. MetaTrader4, MetaTrader5, MultiTerminal and mobile platforms. It offers free trading signals. It provides educational materials to the traders. It delivers analytic to the traders. It completes deposit and withdrawal requests quickly. It is not regulated by one of the top regulatory bodies. It does not accept US clients. It is a dealing desk forex broker. These broker can be considered as one of the top brokers for the Asian clients. So far NordFx serving its customers well. If you have any sweet or bitter experience with NordFx, you can drop it below. Your comments will help other traders to find a best broker.